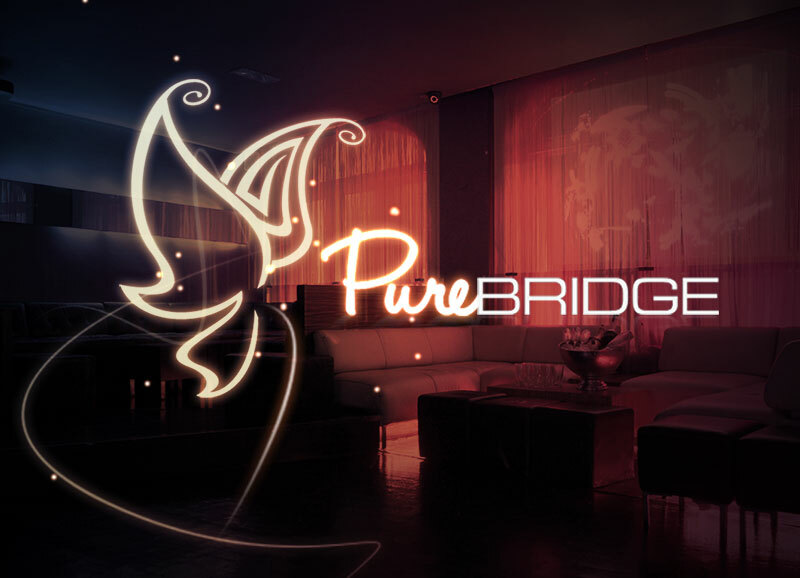 Great deals & packages for your big night out. 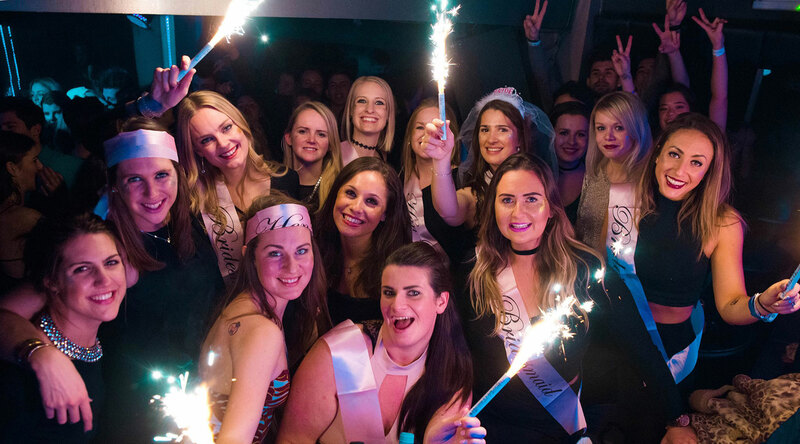 Take the hassle out of hen party planning by speaking to the Bridge team. Whether it’s a specially decorated private area or a cocktail reception, we’ll take care of the details that make your night extra special. 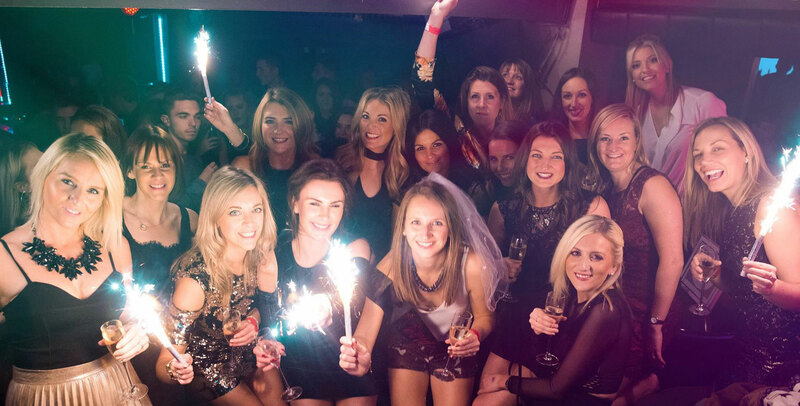 Book your hen party at The Bridge Nightclub and we’ll make sure that you and your girls party in style and with the ultimate clubbing experience. 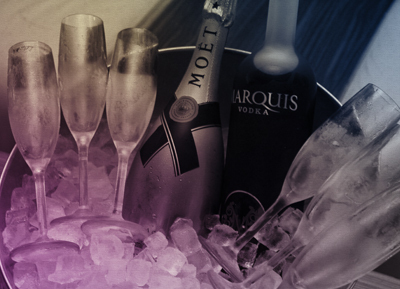 We have all your favourite premium spirits, Prosecco and Champagne and a fantastic selection of cocktails for you to choose from. 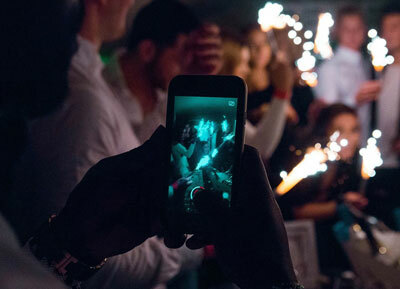 Speak to us today to for a tailor made experience with a variety of great deals & packages for your big night out. Simply fill out the form below and one of our team member will get back to you.